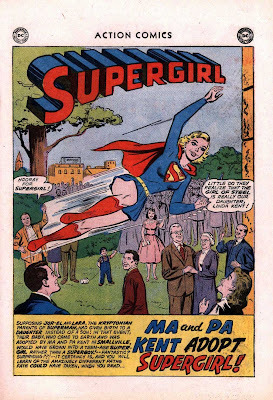 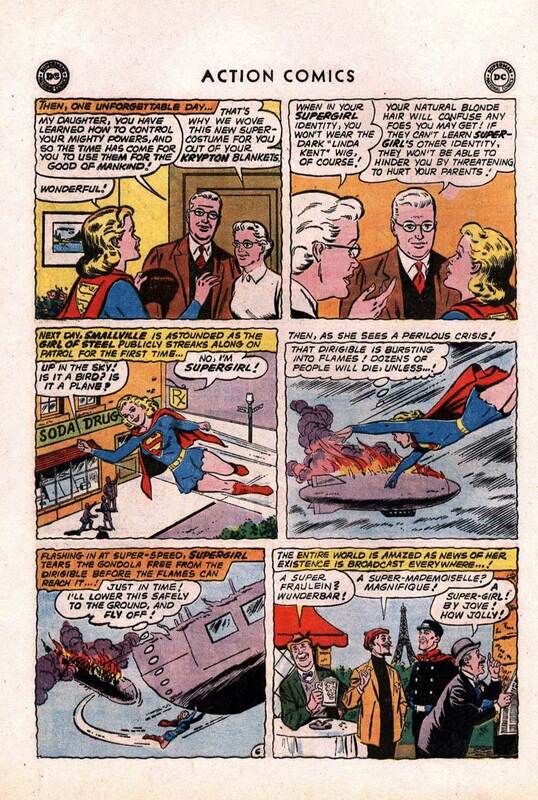 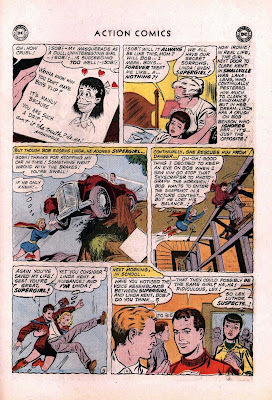 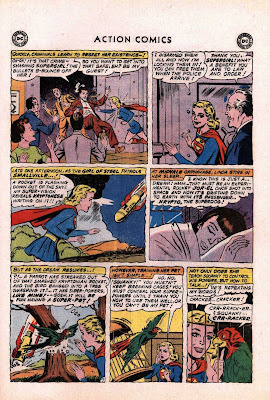 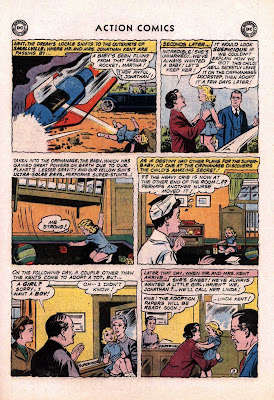 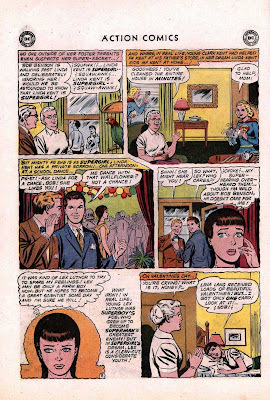 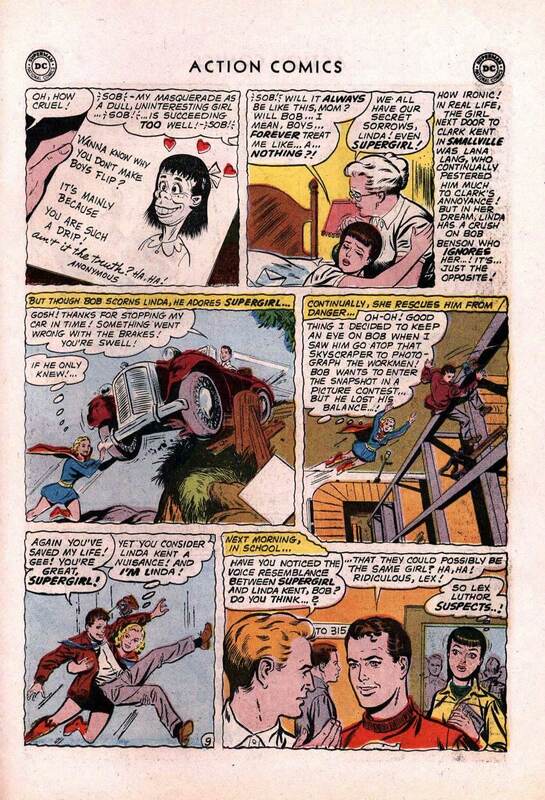 Supergirl: The Maiden of Might: Action Comics #275: "Ma and Pa Kent Adopt Supergirl!" 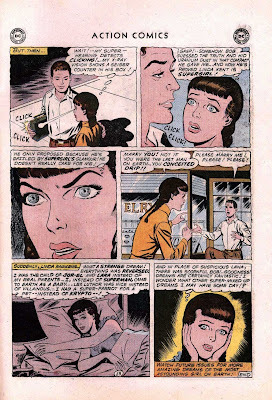 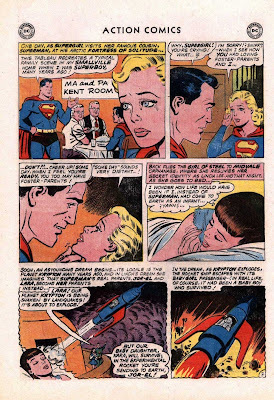 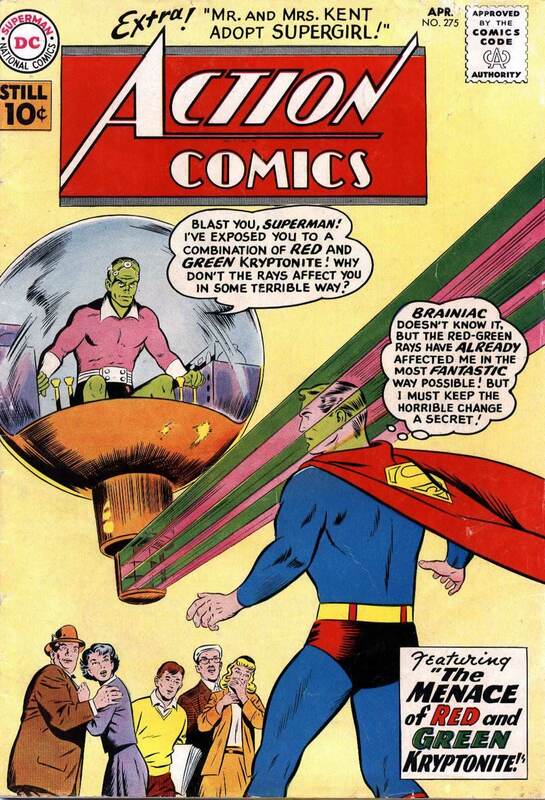 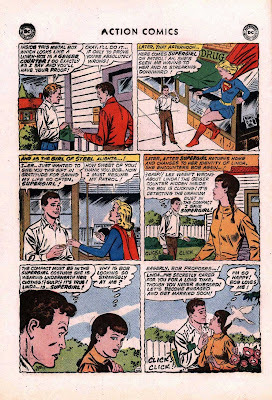 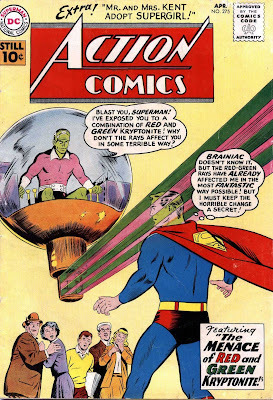 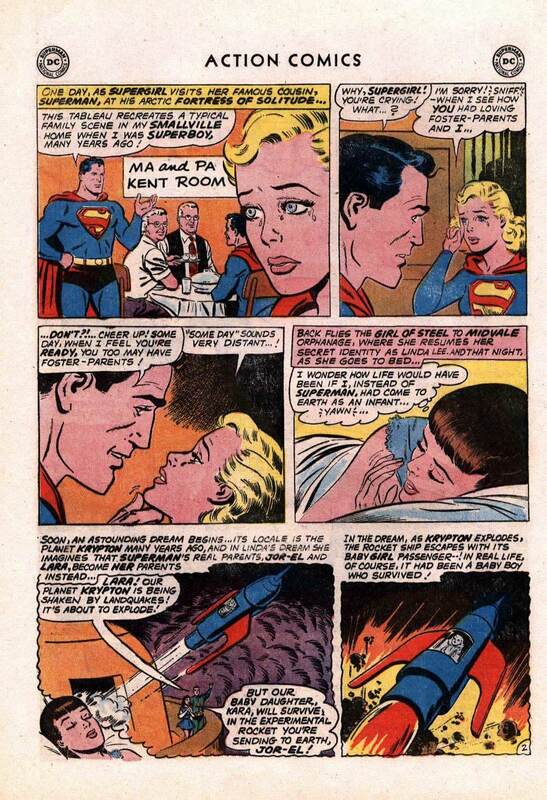 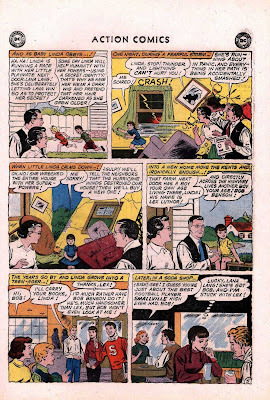 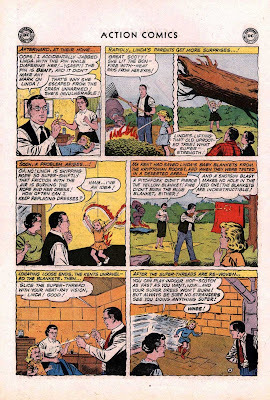 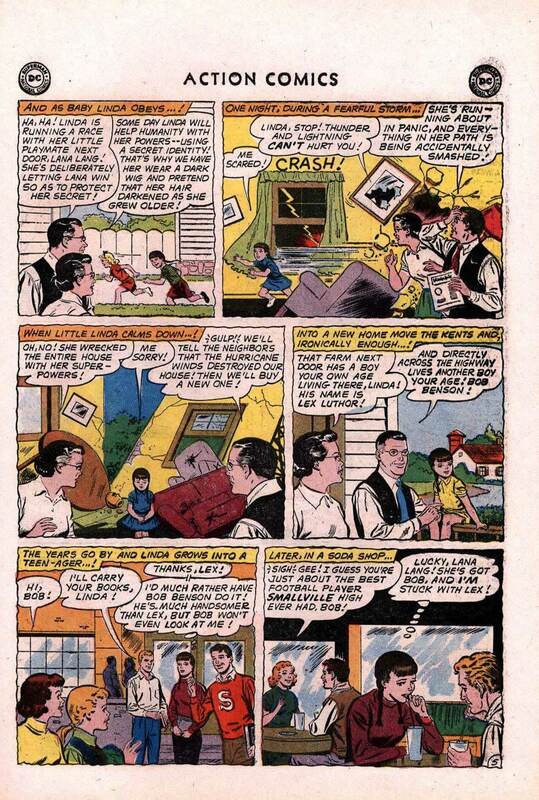 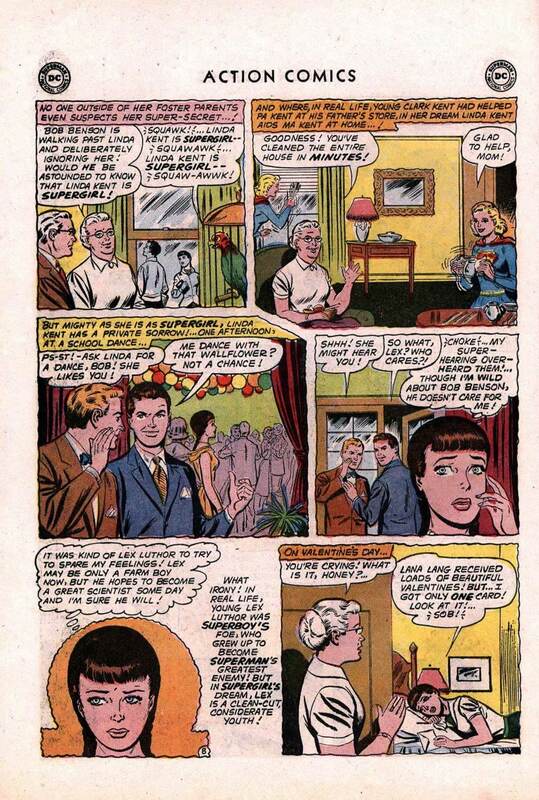 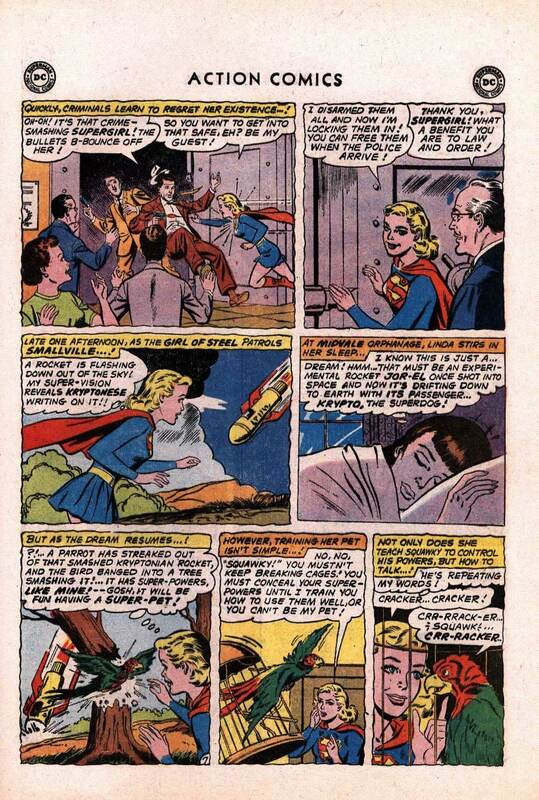 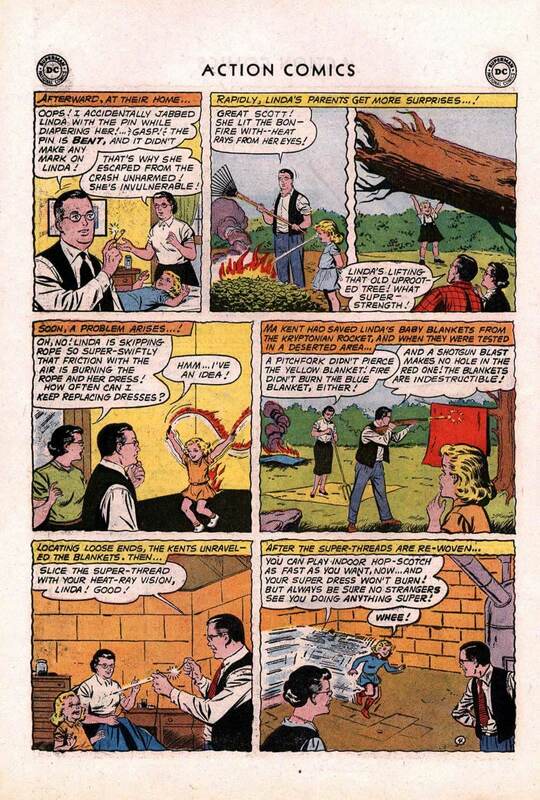 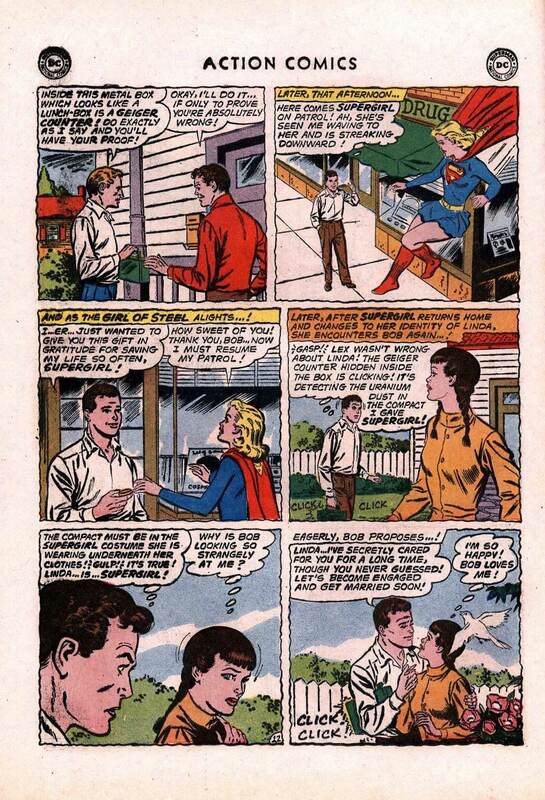 Action Comics #275: "Ma and Pa Kent Adopt Supergirl!" 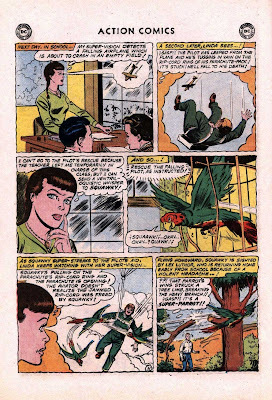 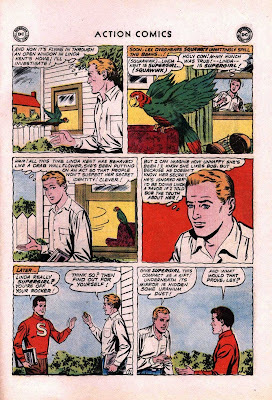 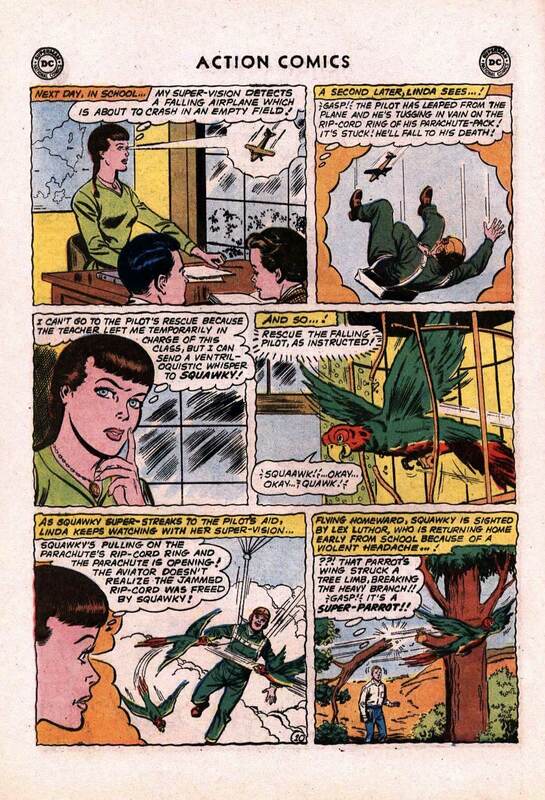 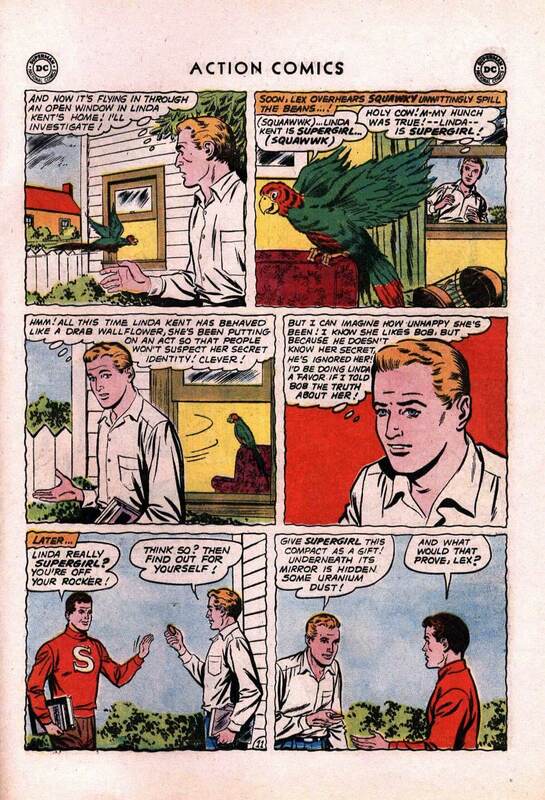 Characters: Supergirl; Jonathan Kent; Martha Kent; Superman; Lex Luthor; Bob Benson; Squawky the Super-Parrot.